Hellloooooo my pretty ones! Hope you all had a fabulous weekend! I'm sure I did! As you might have seen on my instastories (ig @LaVieFleurit) I partied 13,5 hours of which 10 were straight … Sorry NOT Sorry! Any way today I wanted to share one of my BIGGEST BEAUTY DISCOVERIES of the last few months! 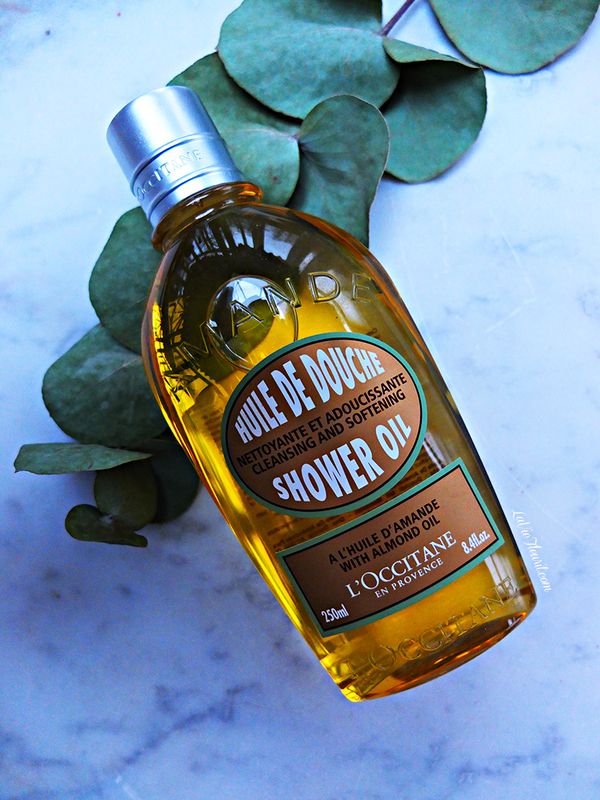 I love love love this product and as you know if I don't like it I'll be honest with you guys, but this product turned out to be one of my MOST FAVOURITE THINGS EVER! 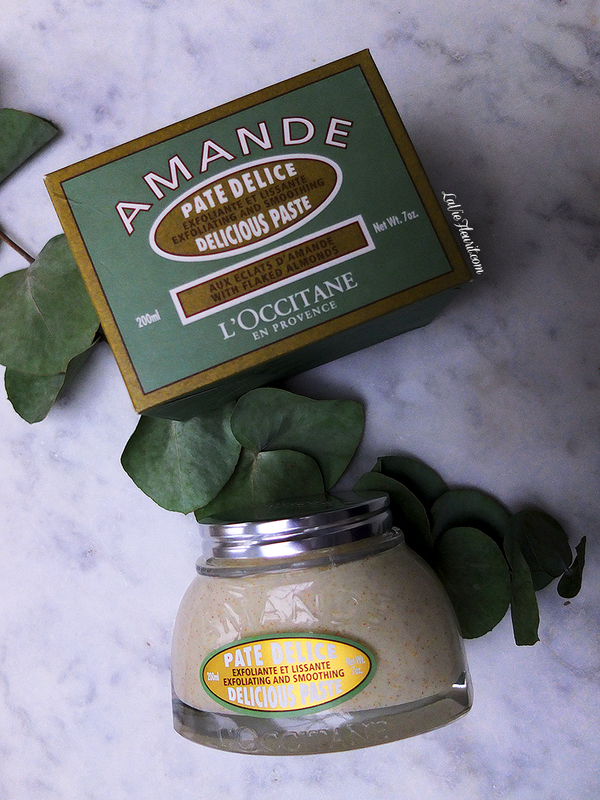 I'm talking about L'Occitane's 'Amande Delicious Paste'! 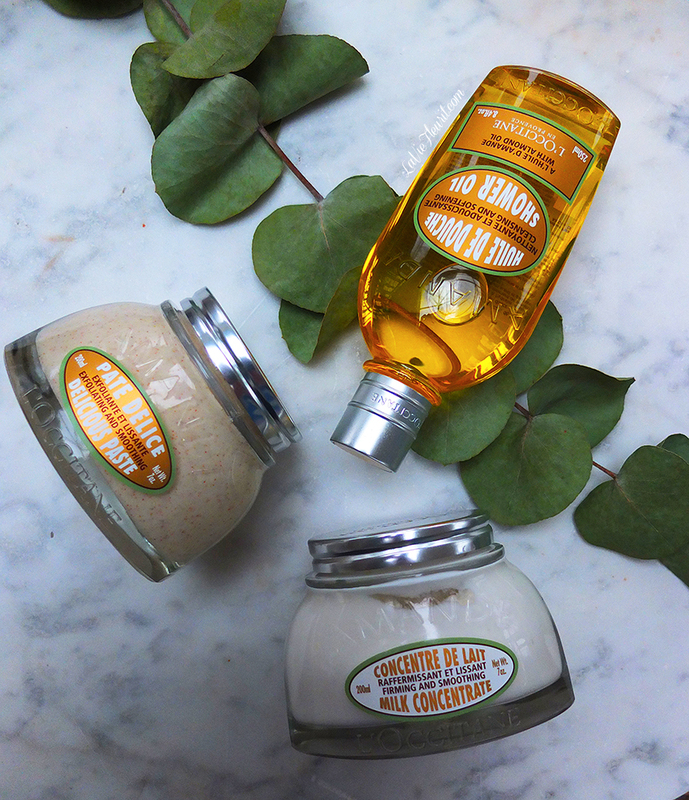 It's basically a scrub based on actual almond flakes, but let me tell you guys … it is the very very very best! Maybe it would have been smarter to make a vlog about it, because I can't express in writing how happy I actually am with this amazing jar! It makes my skin ultimately soft, it tightens my thighs, it smells fantastic, you only need a little to make it work and after rinsing it of, it leaves this amazing oil like layer on top of your skin! Now just to be clear it's not a grease type of oil! It's more like a natural enhancement for a soft skin, but here's the catch … IT WILL REMAIN FEELING SOFT FOR OVER 3 DAYS … I MEAN 3 DAYS OMG! I know it almost sounds ridiculous to say so, but this exfoliator basically changed my life! I feel more confident about my at the moment non existing cellulite (if there are any men readying this post, yes all women have to deal with it, we only never tell you guys about it) and moreover it's a huge turn on for men if you have soft skin (believe me I'm living proof haha)! So please if you feel insecure about your skin, try it and let me know if you're as enthusiastic about it as I am! 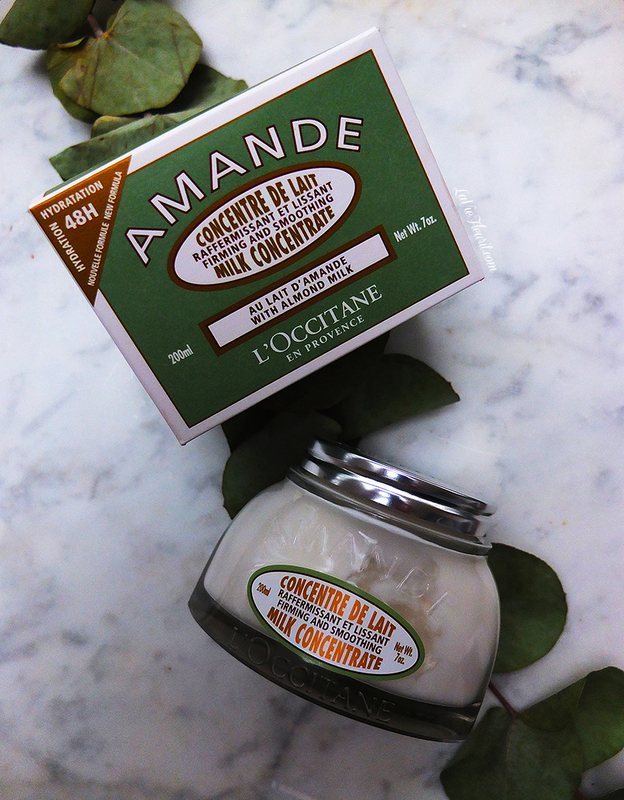 More over this Amande collection also entails, a shower oil based on almond oil which I use if I have very dry skin and a body butter based on almond milk concentrate which hydrates your skin for 48 hours which I use if I'm in a time crunch and just want to treat my skin real quick! That's it … I just simply had to share these products with you guys and I wish you all a fab week!